1. Please carefully read the General Rules and the Floral Design Rules. name first followed by common name. a. 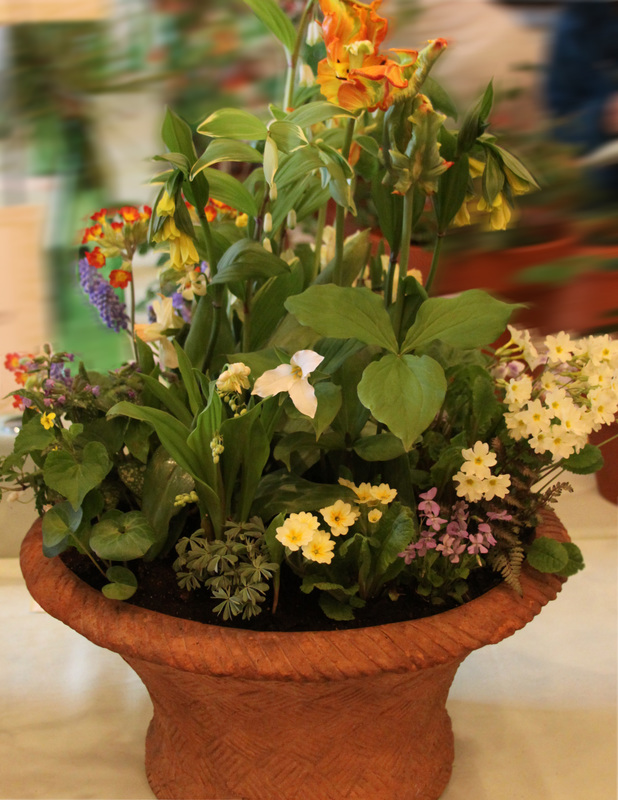 Plan on conditioning your plant material at least 24 hours in advance of the flower show. b. 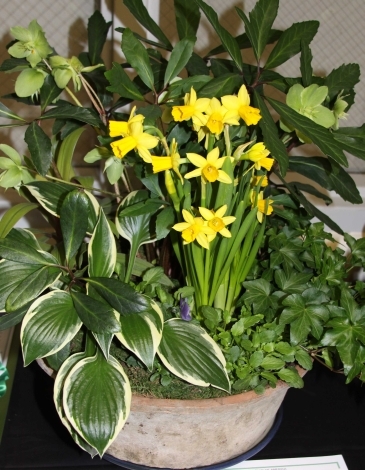 Plant material placed in a dark location will absorb more water. c. Remove all foliage below the water line. d. Scrape bark off the bottom 1” off woody stems with a knife or potato peeler. Then slit the stems. 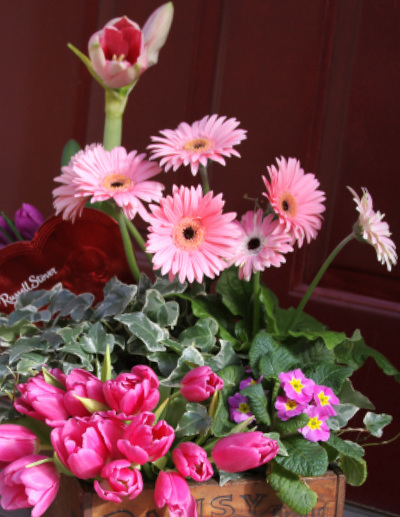 e. To revive wilted material….cut stems on an angle and soak in warm water. ontainers, especially ﻿silver, and shiny white glazed pieces. b. Is the arrangement balanced – side to side, front to back, and top to bottom? c. Are the proportions correct – plant material to the container, any accessories to the arrangement and to the staging? d. Are the components in scale with each other? e. Is there dominance without being out of proportion? f. Is there contrast ﻿﻿of color or textures﻿﻿? g. Look for unfinished spaces (remember that space is an important part of a design. h. Is the back finished enough to create depth? i. Have you filled the container with water? 1. Please carefully read the General Rules and the Horticulture Rules. this information with you when you arrive at the show. 3. Water entries before arrival. square or rectangular containers are measured on the interior diagonal. 5. If allowed, staking should be done as unobtrusively as possible. B. Containers should be as clean as possible. D. Dead and blemished material should be removed. E. Damaged foliage may be trimmed but it should look natural. F. Flowering plants should not be misted. G. Soil surfaces should be clean. You may top dress the soil but use material that does not float. Keep the level below the top of the container.